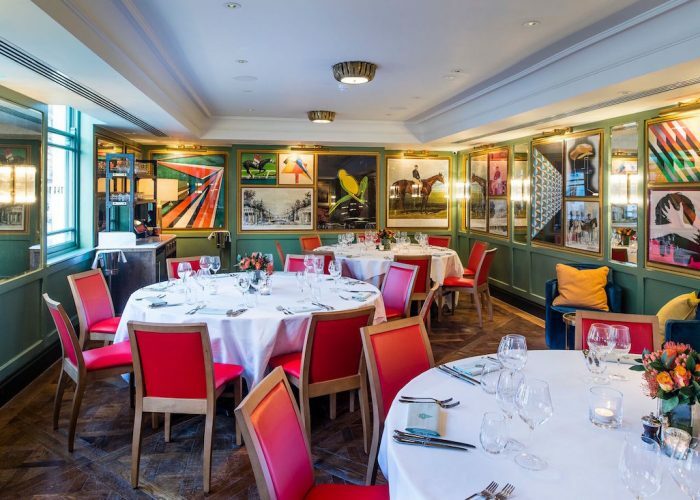 Thank you for your interest in The Ivy Montpellier Brasserie! 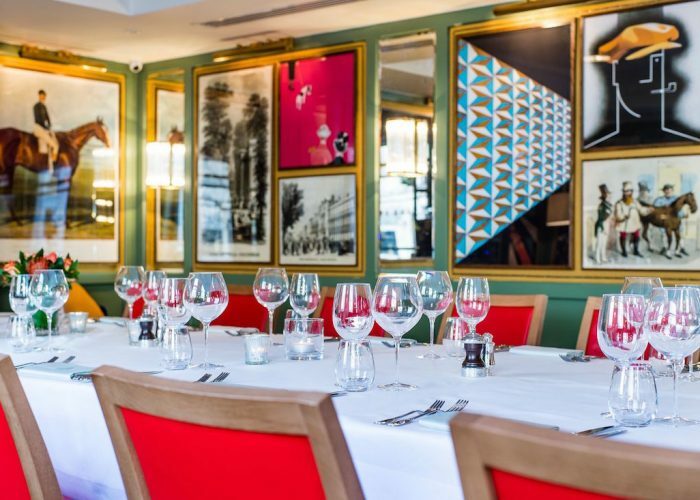 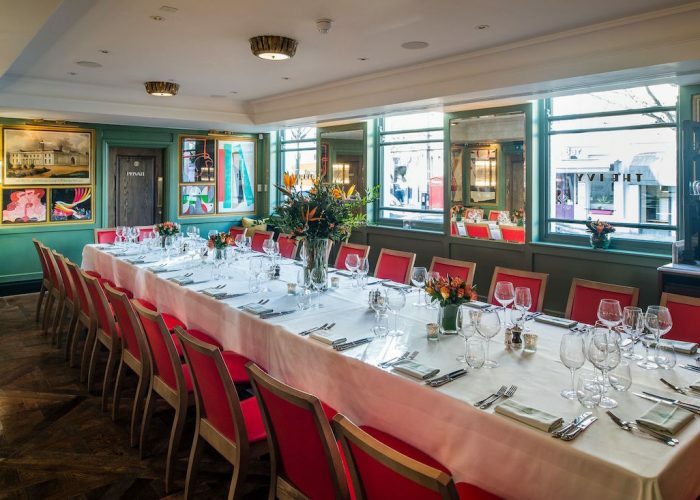 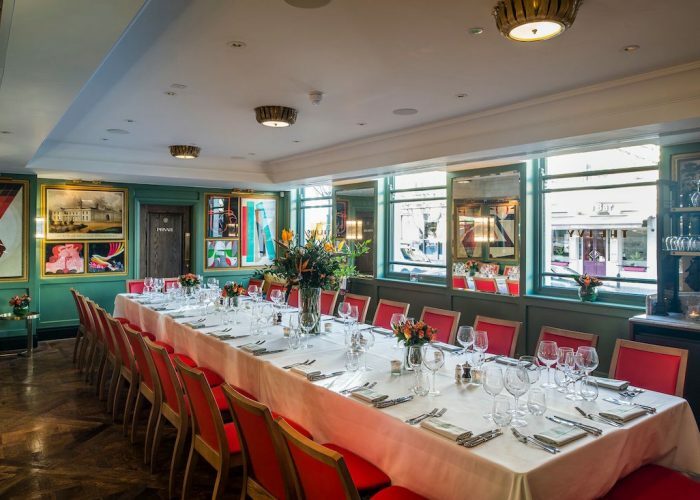 The Ivy Montpellier Brasserie opened on Wednesday, 13 December, in the heart of Cheltenham’s vibrant Montpellier district. 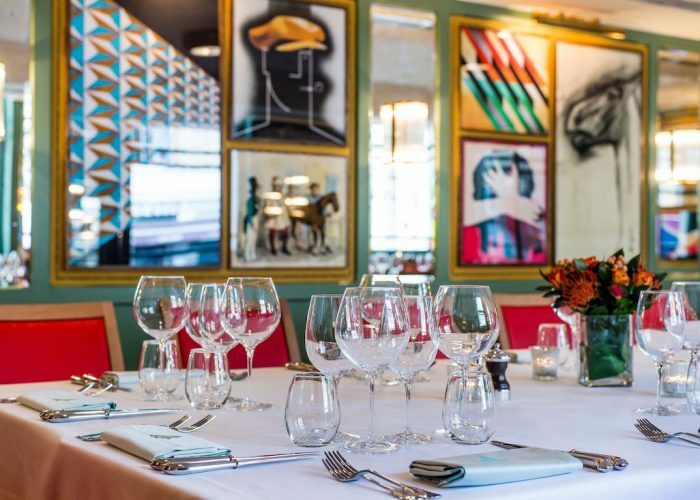 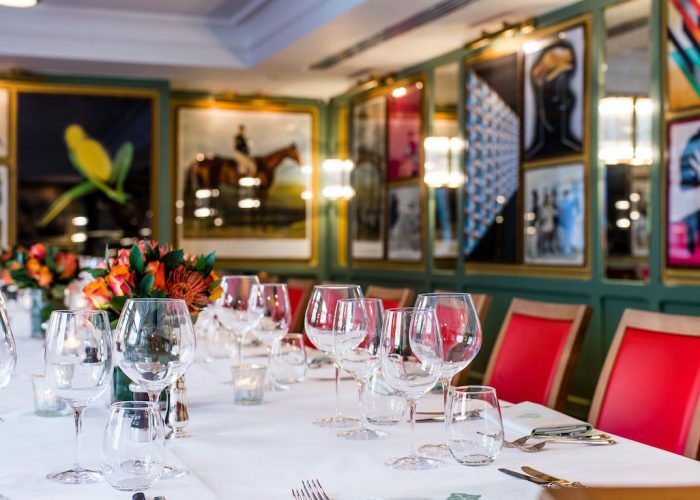 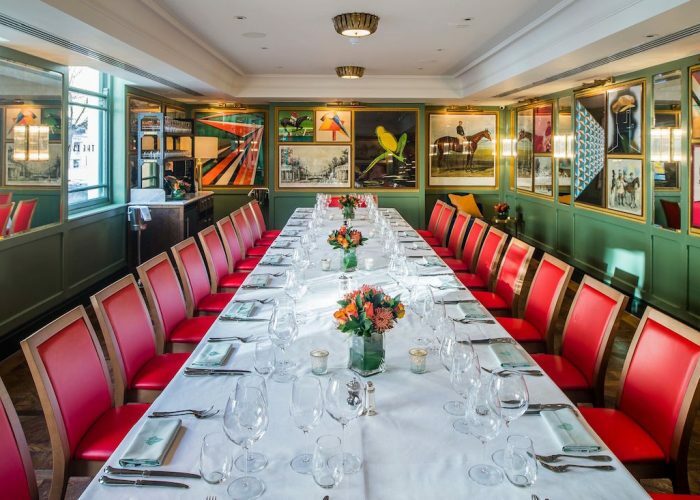 Revitalising the town’s iconic Grade I listed Rotunda building, The Ivy Montpellier Brasserie offers a sophisticated yet relaxed setting for locals and visitors to enjoy. 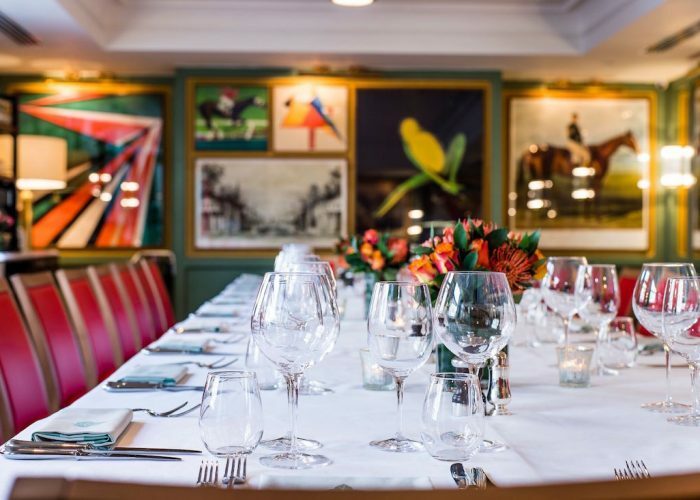 The Papworth Room features a selection of specially curated menu to suit all, including a series of modern British dishes created by Executive Chef, Sean Burbidge. 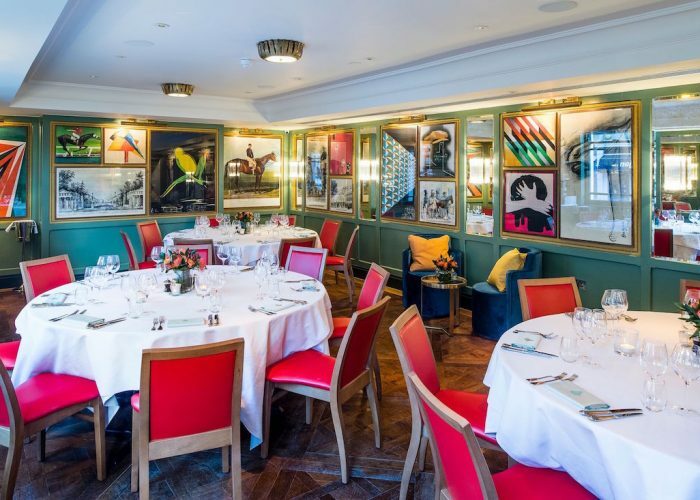 As with the restaurant, interiors have been designed by Martin Brudnizki Design Studio, all set against eye-catching and locally inspired artwork.